He got off because he is black and gay. 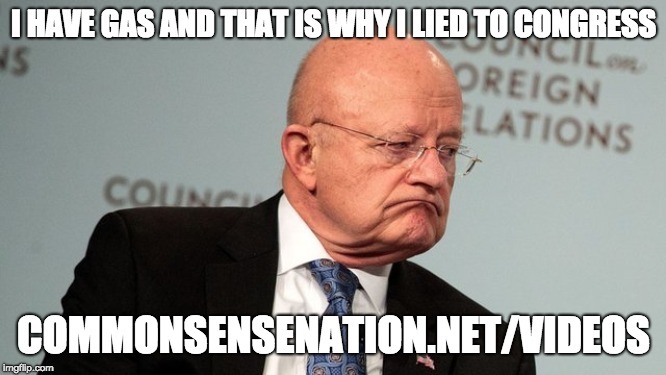 James Clapper needs to stop making excuses for lying to the American people about mass surveillance. To be clear: I sent him the question in advance. I asked him to correct the record afterward. He chose to let the lie stand. Luke Murry, a national security adviser to House Minority Leader Kevin McCarthy, California Republican, said in a recent interview that the NSA quietly suspended the program in 2018 and that it is not guaranteed to be reauthorized, however. 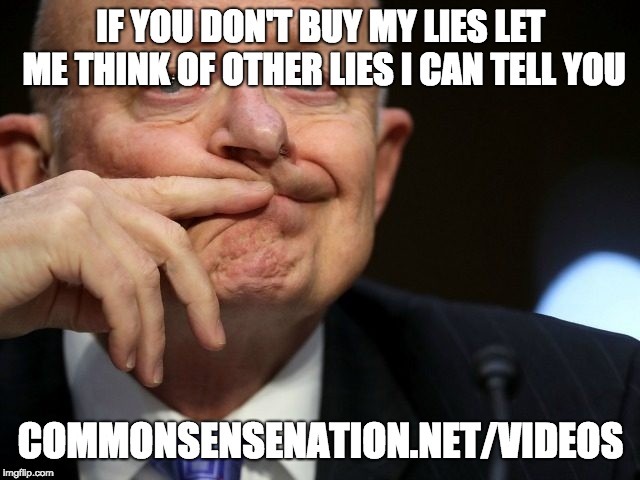 Some Republican lawmakers called on the Department of Justice to prosecute Clapper before a five-year statute of limitations for perjury passed on March 12th, 2018, but the matter was never taken up by the law enforcement agency. When will someone go to jail. The Federal Bureau of Investigation (FBI) terminated special agent Peter Strzok on Friday, according to reports. Strzok was one primary subject in the highly anticipated Justice Department inspector general report released in July on the Justice Department and Federal Bureau of Investigation’s (FBI) handling of Hillary Clinton email investigation, which found the now-fired agent possessed a “biased state of mind” and a “willingness to take action” during the probe. Justice Department officials wrote Strzok’s anti-Trump bias may have caused inaction following the discovery of Clinton emails on the laptop of disgraced New York Democrat Congressman Anthony Weiner in September 2016. “Text messages of FBI Deputy Assistant Director Peter Strzok indicated that he, McCabe, and Priestap discussed the Weiner laptop on September 28. Strzok said that he initially planned to send a team to New York to review the emails, but a conference all with [New York Office] was scheduled instead,” According to the timeline laid out in the inspector general’s report. Rather than probe the newly discovered emails, Strzok opted to further investigate possible collusion between members of the Trump campaign and Russian operatives. “[We] did not have confidence that Strzok’s decision to prioritize the Russia investigation over following up on the [Clinton investigation]-related investigative lead discovered on the Weiner laptop was free from bias,” the report said. Despite casting “a cloud over the entire FBI investigation,” the inspector general report concluded there existed no evidence to suggest Strzok’s decisions during the Clinton probe were tainted by political bias. 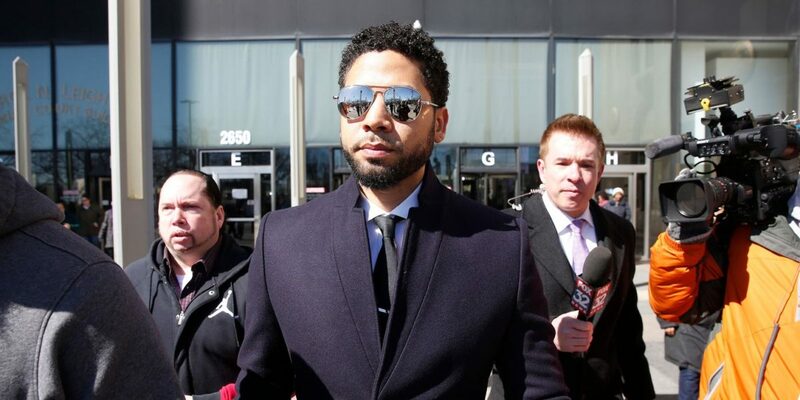 Goelman issued a highly critical statement after the watchdog report’s release, describing its conclusion as both “bizarre” and “critically flawed,” asserting his client had not acted on any political biases. Following the discovery of Strzok’s anti-trump text messages in the summer of 2017, the 22-year FBI veteran was reassigned from special counsel Robert Mueller’s Russia investigation to the agency’s Human Resources department. On July 12, Strzok publicly testified before House Judiciary and House Oversight Committee members over his role in the FBI’s investigation into Russian election interference, pushing back on allegations his personal views of President Trump impacted the outcome of the Clinton email probe. “The suggestion that I’m in some dark chamber somewhere in the FBI would somehow cast aside all of these procedures, all of these safeguards, and somehow be able to do this is astounding to me — it simply couldn’t happen,” Strzok told congressional investigators. 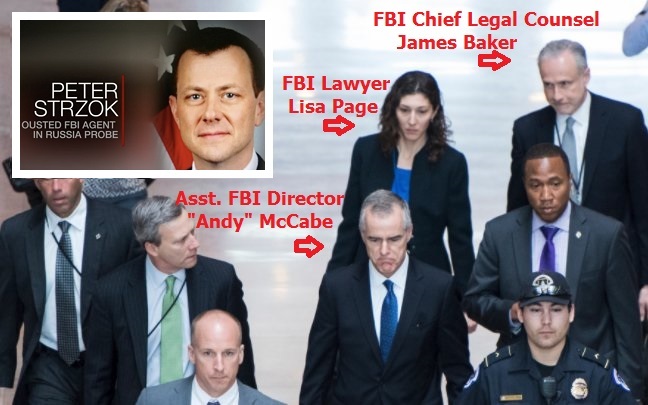 Strzok and Page have frequently drawn the ire of President Trump and Republicans lawmakers over there explicit bias exhibited during the Clinton email probe. “Russian Collusion with the Trump Campaign, one of the most successful in history, is a TOTAL HOAX. 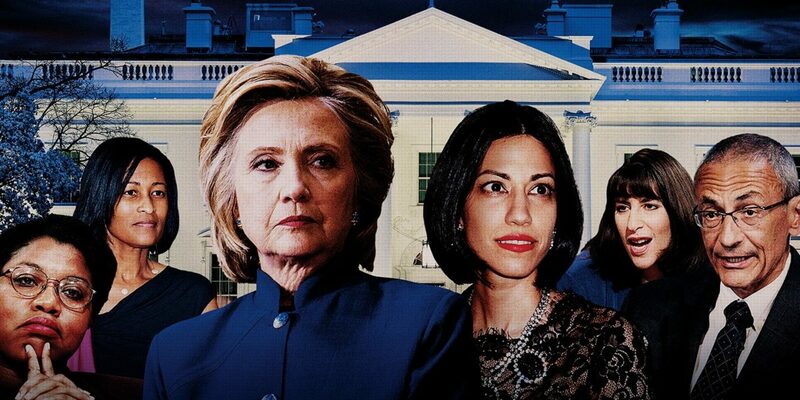 The Democrats paid for the phony and discredited Dossier which was, along with Comey, McCabe, Strzok and his lover, the lovely Lisa Page, used to begin the Witch Hunt. Disgraceful!” The president tweeted on August 1. ”Will the FBI ever recover it’s once stellar reputation, so badly damaged by Comey, McCabe, Peter S and his lover, the lovely Lisa Page, and other top officials now dismissed or fired? So many of the great men and women of the FBI have been hurt by these clowns and losers!” The Commander-in-Chief wrote on Twitter over the weekend. 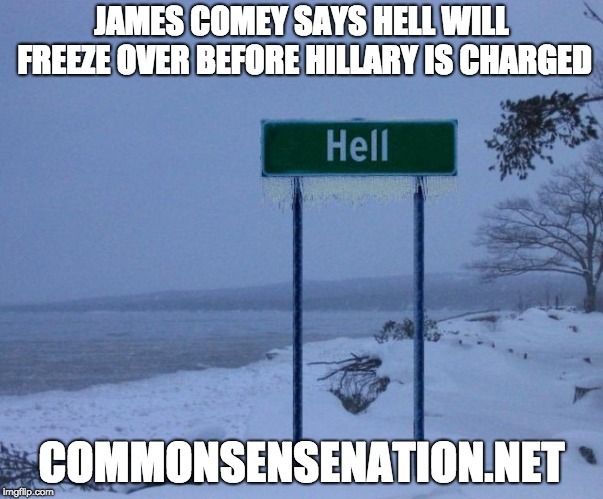 Everyone Associated With Hillary Clinton Is A Liar. 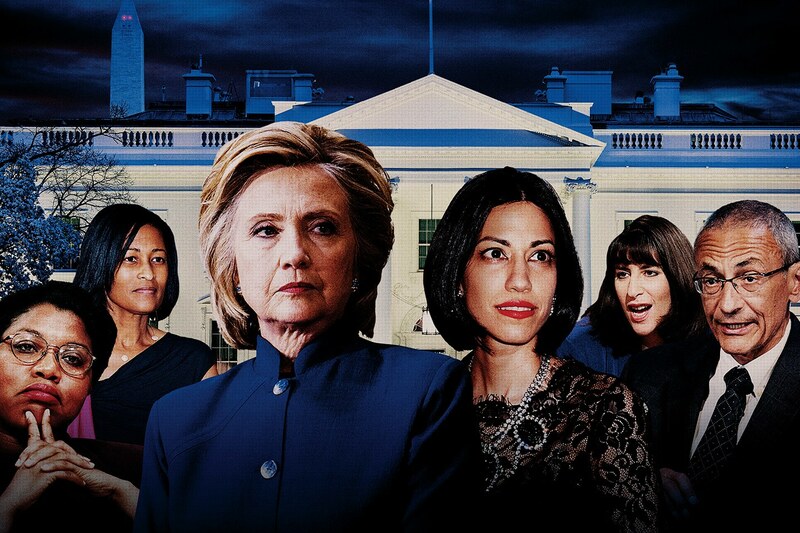 The Justice Department inspector general report released Friday revealed more personal messages between FBI agents working on the Clinton email probe that suggest a cooked outcome. The report released new messages from an FBI agent who was one of four case officers handling the “day-to-day” activities of the investigation, and one of two FBI agents who interviewed Clinton. In one exchange in February 2016, the FBI agent, identified only as “Agent 1,” talked to another FBI employee about interviewing Hillary Clinton’s personal IT staffer. The FBI employee asked how the interview went. Lying to investigators is a federal crime, one that former National Security Adviser Michael Flynn is being charged with, as well as former Trump campaign adviser George Papadopoulos. However, the FBI employee joked it “would be funny” if the guy was charged. In a later message, he wrote: “done interviewing the president” in reference to Clinton. “Its just so obvious how pointless this exercise is …” he wrote. 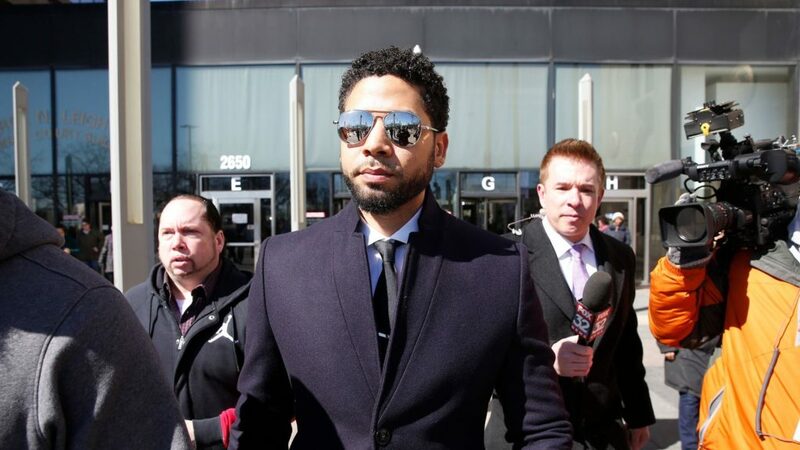 He later told inspector general investigators that he was “embarrassed” his messages were read and denied it affected his actions in the investigation. “You know, guys, I just, I think this was primarily used as a personal conversation venting mode for me. I’m embarrassed for it,” he said. He looks like he should be in an insane asylum. As details about the Florida school shooting emerge, more and more questions surface as to why and how 19-year-old Nikolas Cruz carried out the deadly massacre that killed 17 people. Cruz and his brother Zachary were orphaned in November when their adoptive mother, Lynda Cruz, died of flu complications. Their father, Roger Cruz, died in 2005 of a heart attack. Neighbors say that Zachary was quiet, while Nikolas frequently got into trouble and enjoyed hurting animals. One relative claims he has autism. He was also reportedly showing signs of depression and had been in counseling, but he hadn’t shown up for treatment in over a year. Since 2010, Broward Sheriff’s deputies were called to the family residence 39 times. The reasons ranged from “mentally ill person” to “child/elderly abuse.” Many of the incidents are unaccompanied by written reports, so it is unclear who was the focus of many of these disturbances and what the specific details were. Cruz reportedly arrived to the scene of the massacre in a gold Uber car, carrying a black bag and wearing a black hat. One staffer radioed another to alert him that Cruz was “walking purposefully” towards the school, but by then, it was too late. Cruz, then, was said to have opened fire — killing 17 and wounding 15 others. He then reportedly ditched his vest and AR-15 rifle to blend in with the terrified, fleeing crowd. 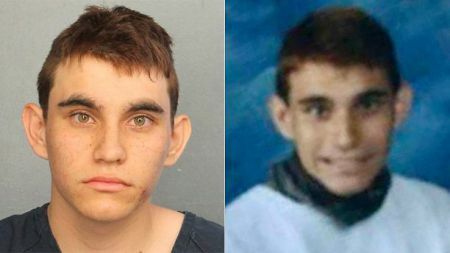 (Though Cruz was expelled from the school for getting into a fight and bringing knives on campus, he was wearing a Stoneman Douglas High maroon T-shirt, perhaps to better look inconspicuous.) He was apprehended a little over an hour later at a Walmart in nearby Coral Springs, where he bought a drink from the Subway inside.